Very nice single story home in neighborhood where HOA fees include lawn maintenance. 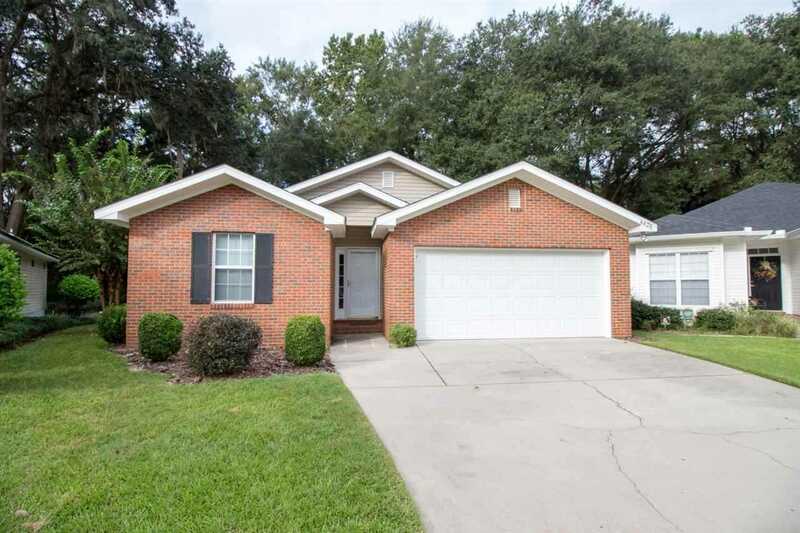 Brick front & vinyl exterior, park like setting on quiet cul-de-sac. Open floor plan with split bedrooms. Large interior laundry with washer & dryer. Large master bedroom and closet. Very light and bright with silhouette blinds to provide nice filtered sunlight in living areas. Large deck and 2 car garage. SchoolsClick map icons below to view information for schools near 4426 Sierra Ct Tallahassee, FL 32309.